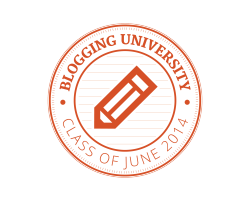 I’ve signed up for this Blogging University Writing 101 thing. I’m not quite sure why, if I’m honest, because my last attempt at creative writing fell at the first hurdle and I only completed Week 1 of a MOOC before I flopped out and abandoned the course. Creative writing isn’t my thing. I think I’m hoping that the daily writing prompts will spark some ideas for posts that don’t necessarily have to have a storytelling element to them, and of course, it’s always fun to be involved in an online project with other users. 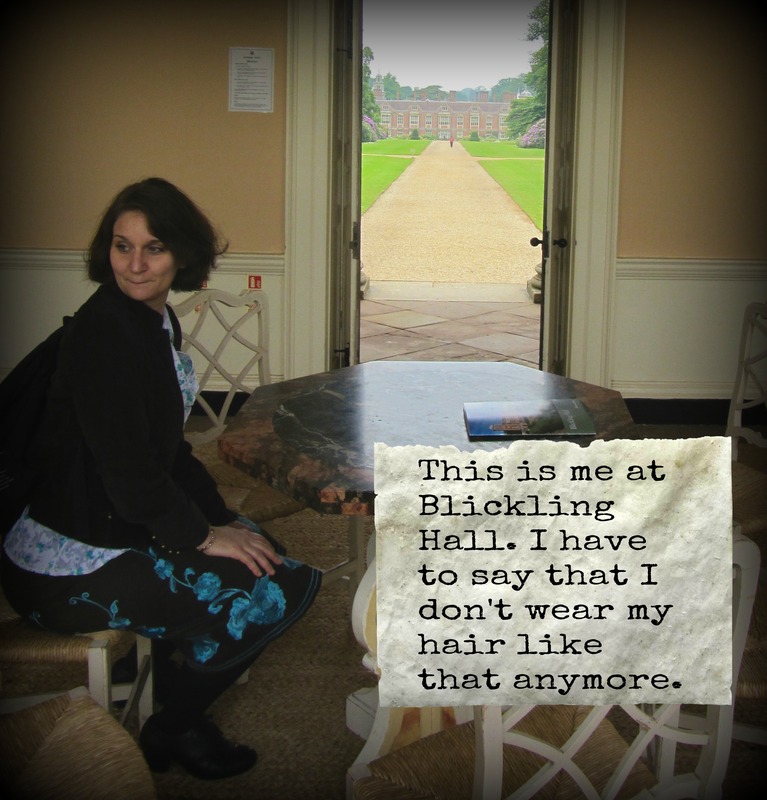 Who doesn’t love nosing around other people’s blogs? I’m afraid I’ve sort of cheated with the first exercise. Well, I have cheated, there’s no ‘sort of’ about it, I have completely and utterly cheated, but the thing is I really don’t buy into the ‘stream-of-consciousness’ thing. I just get a bit fidgety about the whole notion of trying to create a written simulation of someone’s thought processes. Behind this notion lies the assumption that we think in words, or perhaps even that we need language to think. This just isn’t true. We think with words, yes, but also with pictures, colours, smells, music… Robertson Davies, an author whom I respect and admire, wrote a chapter (which I can’t trace at the moment, sorry – I think it’s somewhere in The Deptford Trilogy) in which the narratorial voice dips into the assembled characters’ minds, one by one, with an attempted stream-of-consciousness passage for each. It doesn’t work. It doesn’t work because Davies is using this mode to provide expository material necessary for the reader to understand the events of the years passed over in the narrative, but people don’t sit down and think about their lives in this way. The whole chapter strikes a false note, which is a shame because Davies is usually a better writer than this. The only thing I did like about it was that the narrator named the piece of music each character was listening to in his or her head, and since reading this book, I’ve often noticed that when I’m just sitting thinking, there’s usually a bit of background music going on as well. On the drive out to Clattinger Farm the other day, I was fretting over how much money I’d spent on a book I wanted while simultaneously listening to the third of Schumann’s lovely Romances for Oboe. Anyway – revenons à nos moutons – I’m not happy with the stream-of-consciousness thing: in addition to the objections already voiced, I’d like to add that most literary attempts at stream-of-consciousness are in fact very highly crafted pieces of writing and are a very very long way from being any kind of genuinely spontaneous stream of thought. However, all this is assuming that stream-of-consciousness writing is something that attempts to emulate and represent a thought process, but perhaps what was really meant by those who set this assignment was a sort of word-association exercise where one thought leads to another and before you know it, you’ve written a piece in twenty minutes that’s mostly garbled, but maybe – maybe – there’s a nugget of gold in there that you can turn into an award-winning short story that you later write up as a novel, then a series of novels and before you know it there’s a film and a spin-off television series and you’re on the red carpet in an overpriced frock/suit/Rihanna-style Emperor’s New Clothes outfit, about to pick up a BAFTA for Best Screenplay. But I cheated with this writing prompt anyway, as I’ve said: I didn’t try to write anything ‘creative’ and instead wrote for twenty minutes about my name. My real name is Gaenor. I don’t like it. My husband calls me ‘Guinevere’ because Gaynor/Gaenor is an older version of that name: if you read Sir Gawain and the Green Knight in the original Middle English, you’ll find King Arthur’s wife referred to as ‘Gaynour’. I don’t mind ‘Guinevere’, but sometimes Roy forgets himself and calls me ‘Gwenny’. I’m not so keen on that. The spelling of my name is unusual, but this is entirely my fault. The name on my birth certificate is ‘Gaynor’, but when I was twelve years old I was going through one of those little identity crises that pre-pubescent girls have to go through, and I was convinced that if I changed the spelling of my name to GaEnor instead of GaYnor, then everybody would think I was really exotic and interesting and they would all love me. This isn’t what happened, of course. Changing the spelling of my name as I did just means that everyone spells it incorrectly…or they think I’m Welsh. Which I’m not, but Gaenor is a Welsh variant of Gaynor, so it’s understandable that people get confused. I’m not changing it back to ‘Gaynor’ again because it’s quite simply far too much hassle: every single piece of documentation or personal ID now in my possession displays the alternative spelling of my name, and to be honest, I just don’t care how people spell it now. I wouldn’t have had any of this trouble if I’d been called Ethel or Mildred. At least it didn’t cost me any money to change the spelling of my first name. I changed my surname the first time I got married: it cost me a fortune, and then I had to change it back again when I got divorced, so when I married for the second time I decided to keep my own name. I don’t see why women who marry have to change their name anyway – it’s an outmoded and archaic practice. We’re not legally obliged to do so, so why should we? I only changed it the first time around because I was working as a teacher then, and Burchett-Vass is a rubbish name to have as a teacher. I think I must have been called ‘Birdshit-Vass’ about a hundred thousand million billion gazillion times and it really wasn’t that funny the first time. 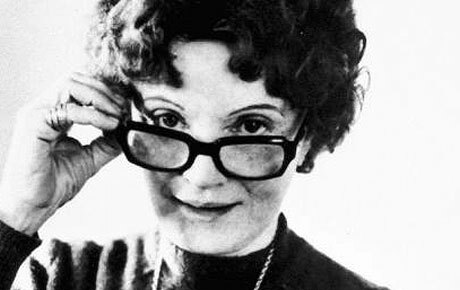 In my final teaching job, I was known as just Miss Vass…and then everyone thought I was German. I wondered for ages why the kiddies were saying ‘Guten Tag’ to me in the school corridors. I think you’re right – the best stream of consciousness is very highly crafted stuff – I especially admire B S Johnson’s “House Mother Normal” in which you have events shown from the inner ramblings of 23? individuals with varying degrees of dementia… God, it sounds irresistible put like that – but if you’ve read it you may agree that it is astonishing and fairly convincing. Despite the fact that stream of consciousness is not “realistic” it does often to provide a rather good way of describing things and can be extremely enjoyable to read. Then again, I speak as one who loves “Ulysses” (even if I haven’t re-read it for 20 years).